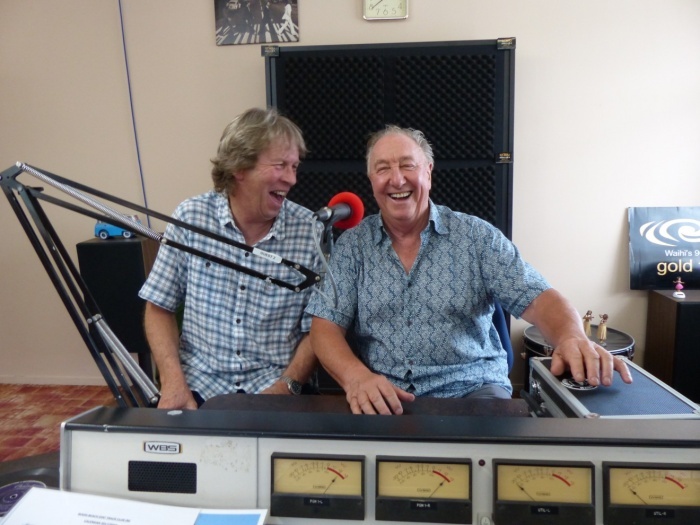 Midge Marsden called in for a chat about his music. It's worth a listen. It was our very great pleasure to welcome Midge Marsden into the Gold FM studio this morning. Midge rose early and drove down from Auckland to talk about his music. He's just released a double album of 28 tracks called The Midge Marsden Collection - a celebration of 50 years. We recommend you get a copy ... and we recommend you take a little time to have a listen to Midge sharing some of his stories with Brian Gentil.